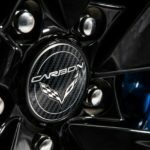 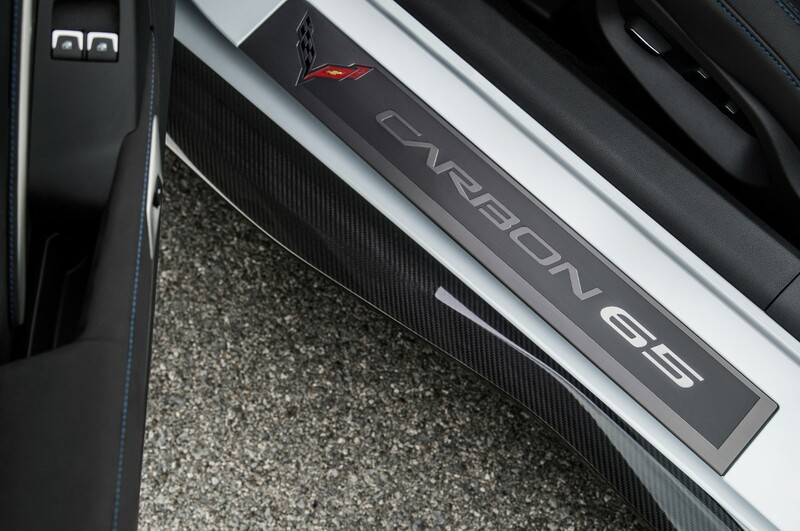 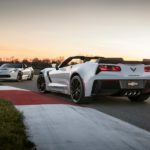 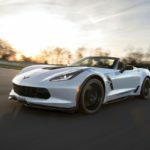 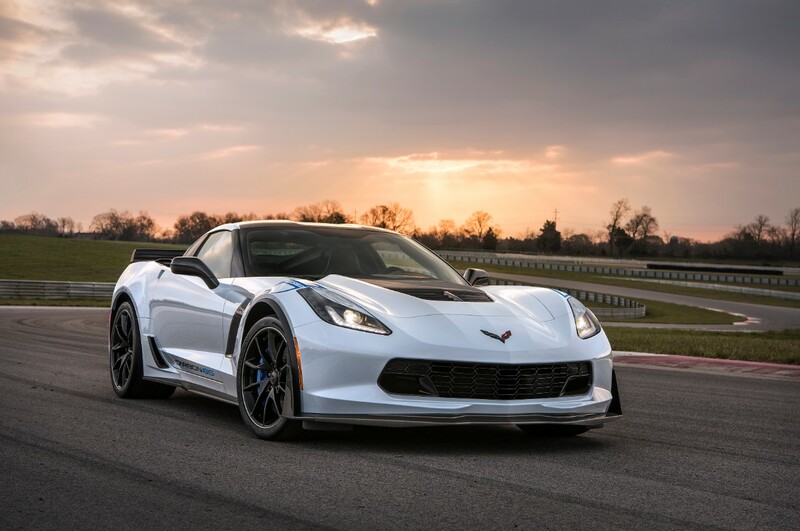 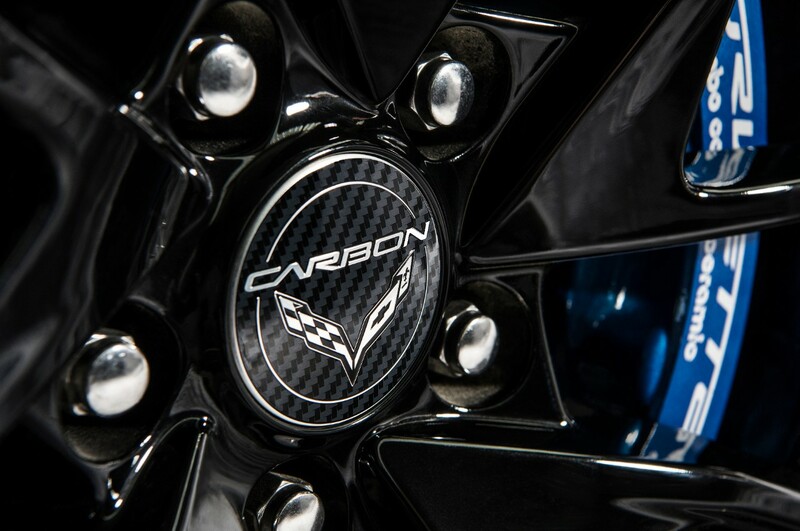 With the ongoing 2017 SEMA Show, US-based carmaker Chevrolet has officially launched a special sports car limited to just 650 examples – the 2018 Corvette Carbon 65 Edition. 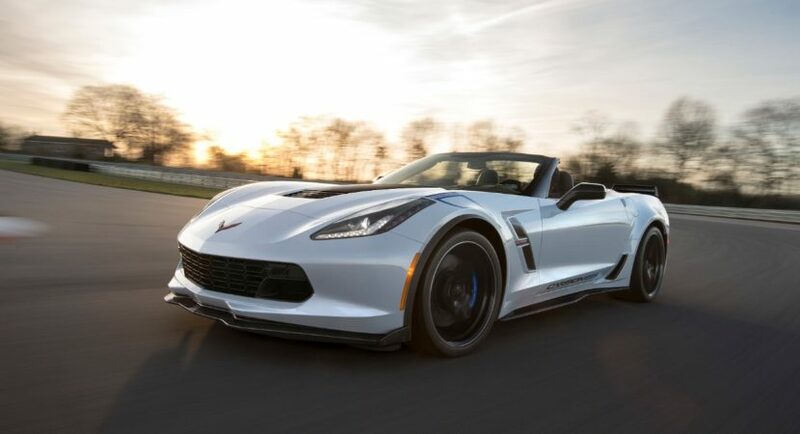 This particular model was especially built to celebrate 65 years of presence of the famous Corvette on the market, the new ride coming with a carbon fiber structure and plenty of new cool styling cues. 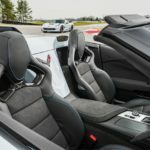 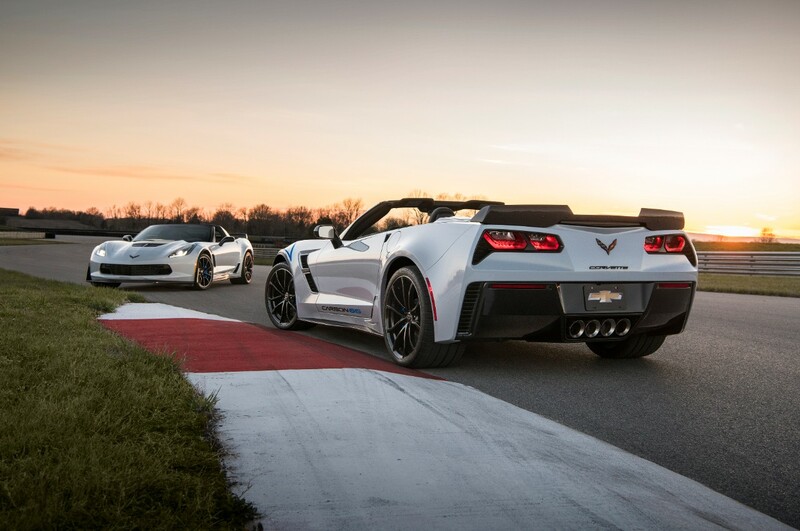 The package was announced back in summer and adds $15,000 to the Z06 3LZ and Grand Sport 3LT models. 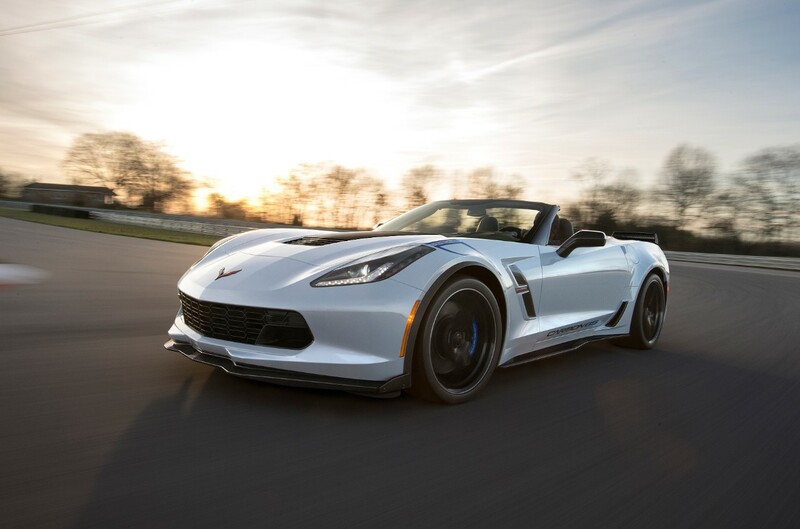 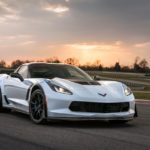 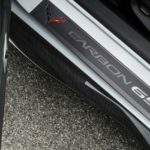 As aforementioned, the 2018 Chevy Corvette Carbon 65 Edition is based on the Grand Sport 3LT and Z06 3LZ trim levels, and can be had in both the coupe and convertible forms. 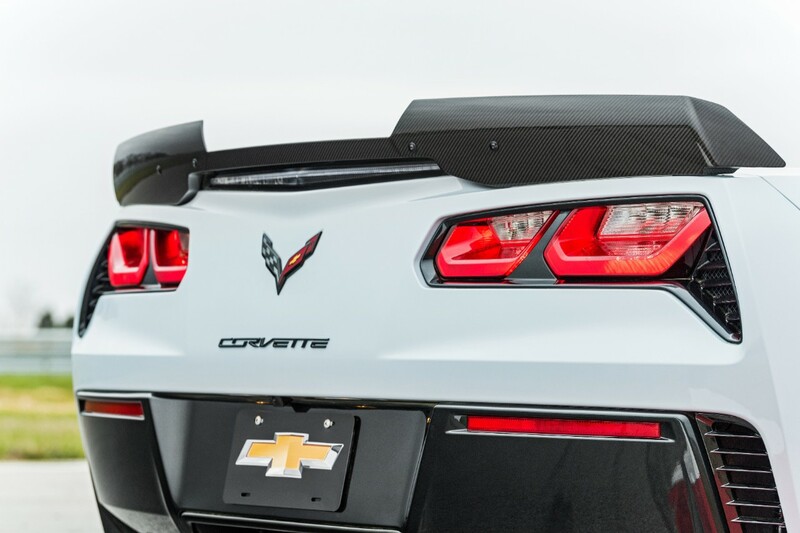 It also takes its inspiration from the Corvette Racing C7.R, coming with carbon fiber front and rear spoilers, new graphics and black accents, adding as well the gorgeous Ceramic Matrix Gray exterior wrap. 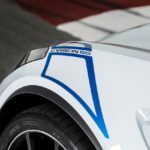 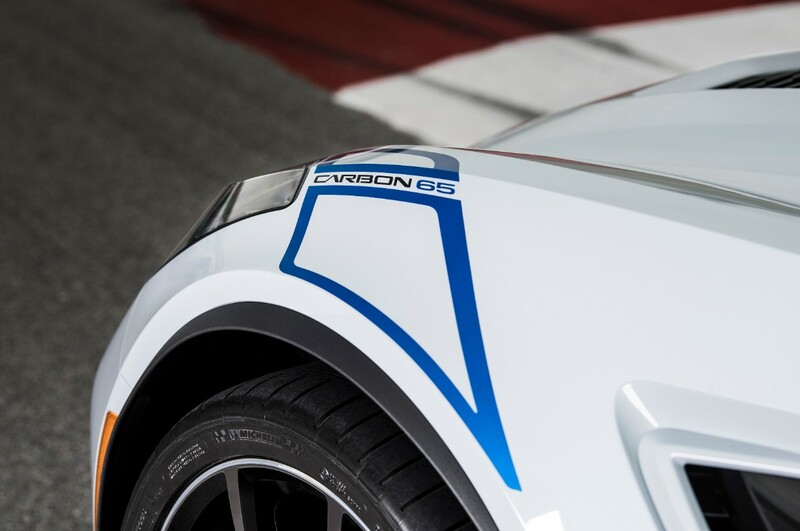 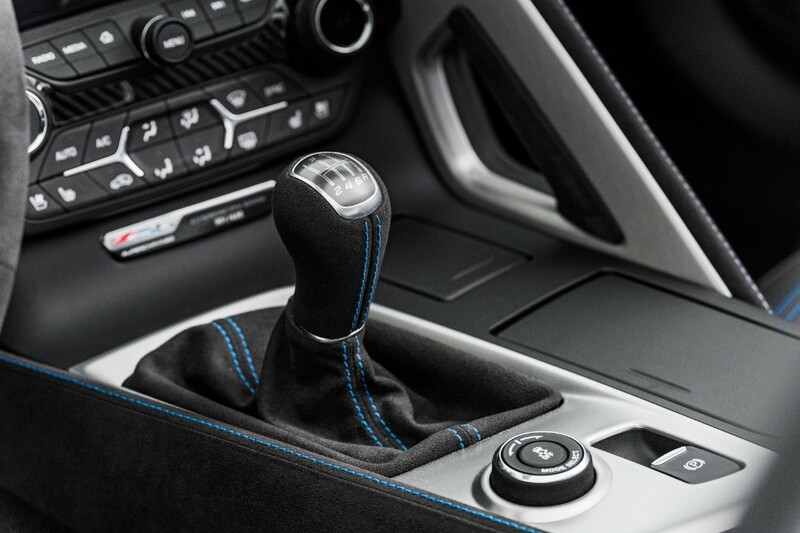 Other features also include special blue fender stripes, carbon logo center caps, competition sports seats or Carbon 65 logo sill plates. 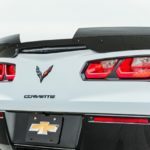 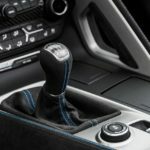 The car`s most exquisite features are listed below, while the handful of photos provide a closer look at the car`s wonderful design language and advanced aerodynamics.